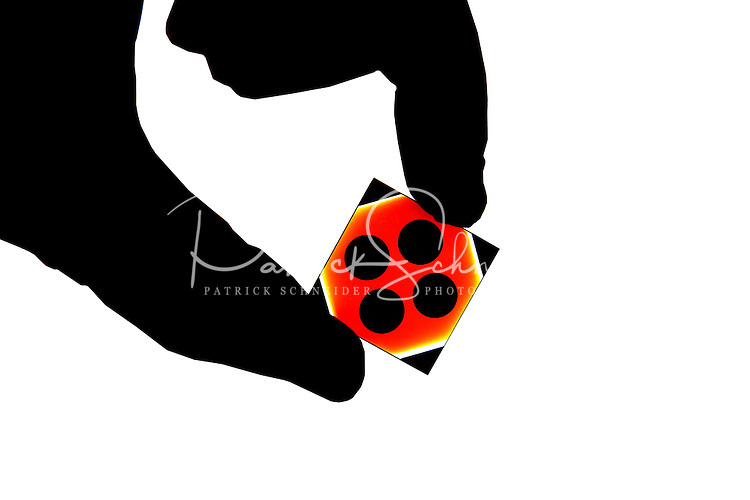 Abstract illustration of the thin film silicon-based photovoltaic modules (thin-film silicon solar cells and solar panels) Sencera International Corp. manufacturers in its Charlotte, NC, high-tech manufacturing operations. The privately held company produces thin film photovoltaic modules and uses its proprietary "Viper Plasma Enhanced Chemical Vapor Deposition Platform" to create amorphous silicon thin film modules for solar technologies. Sencera's primary business development offices and operations are based in Charlotte, North Carolina. California-based Quercus Trust is the lead investor in the company.